Just like many of the other popular retailers providing product offers for young children, Morrisons also hold a baby event during 2019. When it’s live, you’ll find deals on popular items you need for babies every month and also those wished for electronic products at a discounted price. In previous baby events that Morrisons have held there has been many items to offer at some of the lowest prices such as nappies, clothing, bottles, and plenty more from top brands like tommee tippee too! When is the next Morrisons Baby Event in 2019? If Morrisons decide to announce their baby event in April 2019, then you’ll be one of the first to know with our editors and bargain hunters commenting on upcoming events and the best baby deals below. Where to find the baby event when it’s live – If there’s a special promotion with big offers this April you’ll be able to find everything here on Morrisons, whilst you’re waiting you can also visit the official offers page for those every day deals. I heard the event is on right now, but didn’t know where to look as it’s not so straightforward like the Boots baby event. The Morrisons baby event has just gone live on 30th January 2017, it runs until 19th Feb. Just head through the link above to see all the offers on during this even, which include a tommee tippee perfect prep machine for Â£57 and Jumbo packs of Pamper nappies for Â£6 (72 pack). Today I managed to grab a wonderful deal, thanks to you guys! Visit, so much to choose from. 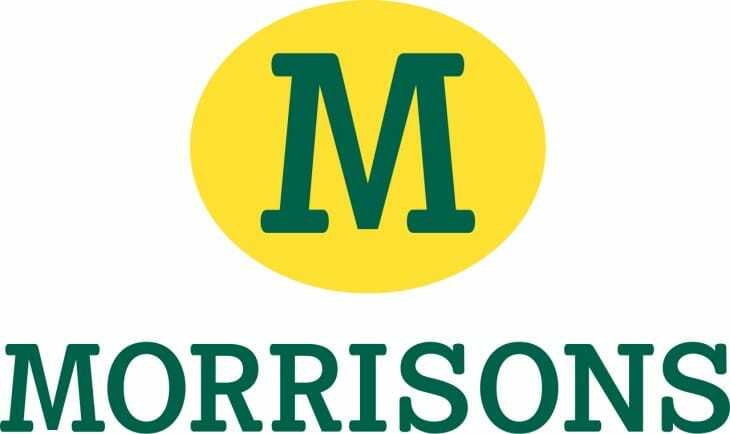 The Morrisons Baby Event is expected to start tomorrow, Monday 14th January 2019, or at the latest the week after on 21st.